Product #21025 | SKU KM6005 | 0.0 (no ratings yet) Thanks for your rating! 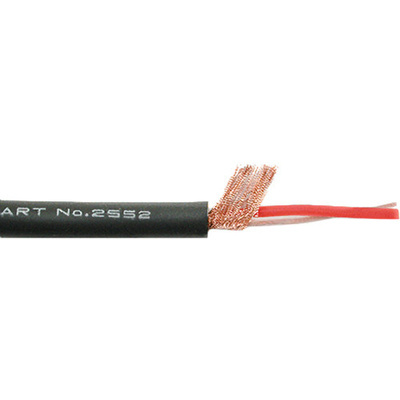 A great quality high-performance low impedance balanced microphone cable. Small diameter with good flexibility. 90% braided shielding.